TRADING HOURS - Our shop will be closed from Good Friday to Easter Monday and also Anzac Day Thursday. Phone: (03) 5932 0914 or Text: 0431 142390 if you need anything at all. Order online as normal. 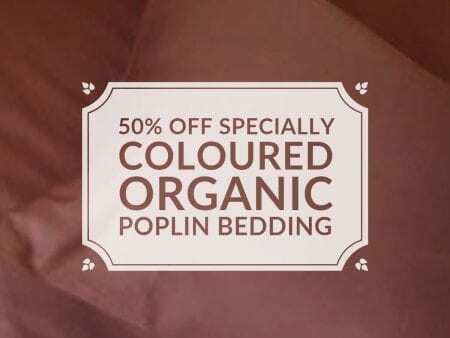 SUPER SPECIAL - 50% OFF Org-Poplin Sheets, Sheet Sets, Pillowcases, Cushion Covers and Quilt Covers in Specially Selected Colours and Prints. GET THEM WHILE WE HAVE THEM!!!! Check out what's on sale! Sometimes we just need to clear stuff to make space for what’s coming next. We hope you enjoy browsing and pick up a bargain or two. 1 x Europe Pillowcase, Natural in colour. Discounted as Ex Display Stock. 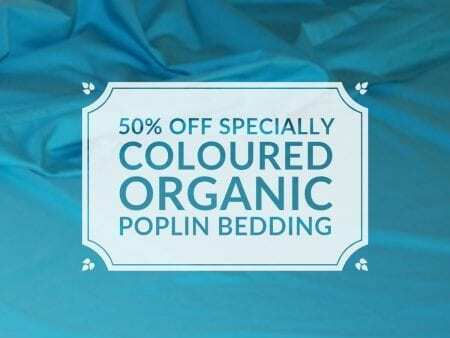 Made from our 100% GOTS Certified Organic Cotton. The Poplin is a lighter weight deluxe fabric, suitable for most climates all year round. Natural colour is NOT bleached or dyed in anyway. 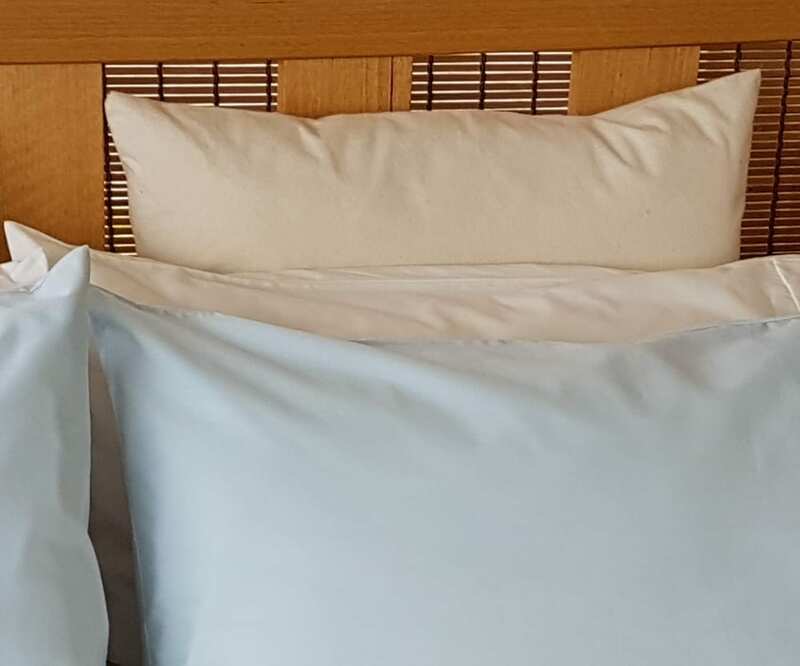 Our fabrics are not finished with harmful and toxic dye setters, therefore some colour running, and therefore fading, can occur. Especially in the darker colours. Please Note: As different computers may display colours differently, the colour of the actual item may vary slightly from the images pictured. 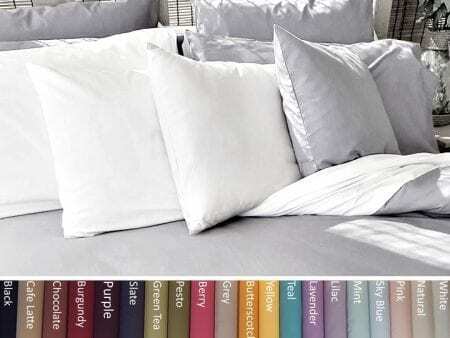 If you are unsure about colours, please do not hesitate to contact us for samples. Europe 61 x 61 cm.